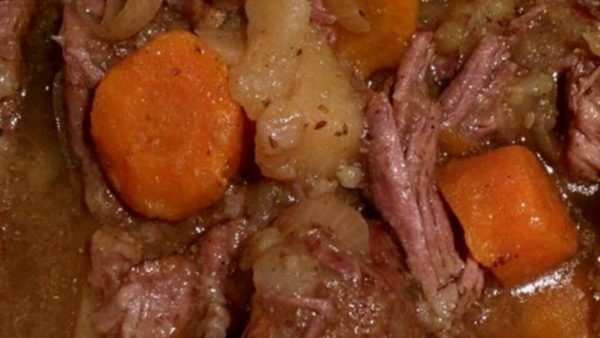 I think pot roast is tasty just about any time of the year. It’s easy to make and all you need it a crock pot. Put everything in at the beginning of the day, let it cook nice and slow and then you’ve got an amazing meal at the end of the day to serve to your gaming friends when they all come over! Eat up while you decide what you’re going to play, or take a break from playing games to have a nice dinner!